Inifnix mobility has announced the release of its new mobile Smartphone, Hot 5 and hot 5 lite which is targeted at lovers of entertainment and mobile games. Speaking during the official unveiling of the product at the Lagos City Hall Cinema, Olamide Amosu, Communication Manager, Infinix Nigeria, said that Hot 5 and Hot 5 lite are set to up the scale of mobile entertainment for the Nigerian populace. Also speaking during the occasion, the Product Development Manager, Eric Philips said that the new product has lesser mega pixel because of the advanced technology that comes with it. 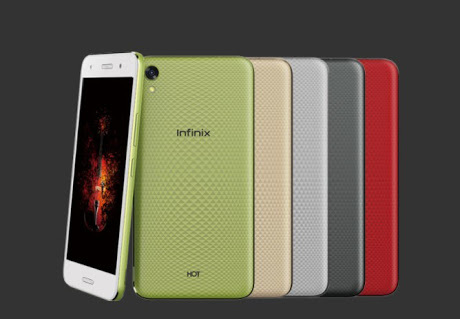 Known as Nigeria’s first mobile cinema smartphone, the new Infinix Hot 5 offers the best mobile entertainment experience with its key features as 5.5HDscreen for an interesting mobile viewing experience, dual front speakers at the top and bottom of the phone with 3D Direct stereo surrounding to boost sound. Other features of the smart phone include 4000mah battery, 8rear +5 front mega pixel camera, 16GB Rom which is expandable to 32 GB, 2GB Ram, XOS 2.2, fingerprint scanner for security and it is powered by Android 7.0 Nougat. 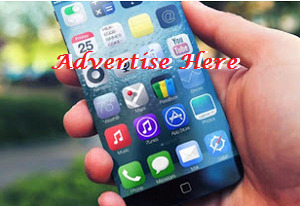 The new device which is made available with a price of N37,500 (for retailers) and N32,000 retail price for Hot 5 lite is marketed with the theme: my mobile cinema.